I’ve just been attending an event with Globoforce and the Conference Board on social recognition. “Recognition is a hugely underused and badly misused HR and management tools. It’s effective use isn’t helped by various myths and misunderstandings about the value of transactional recognition schemes. Using executive and research insights, supported by a series of ‘myth busters’, Mosley and Irvine provide a clear and compelling case for a more strategic approach – the time for Strategic Recognition is here.” Jon Ingham. Social recognition differs from more traditional approaches by being frequent and widespread. (Yes, although I think it’s deeper than that – it’s about meaningful recognition, and it’s meaningful because it’s from people you know, and work with, rather than just people more senior than you). Despite my concerns, it’s great to see the development of social recognition. I recollect Euan Semple’s remark at HR Technology Europe that all this is doing is formalising something that has (or should have been) always been happening informally. I think that’s right, and I do think the formalisation of the informal is a good thing. It’s just too important to be left to chance. My only remaining worry about a system like Globoforce (and therefore also with Achievers / I Like Rewards, Rypple, Sonar 6, Small Improvements etc) is whether one of more of these areas is important enough for your company that this is where you want your social interaction to be? Or do you want this interaction in your knowledge management, collaboration, innovation or CRM system instead? Because if so, you’re potentially going to be reducing the impact of both systems if you split the interaction in two. So think about which you need to prioritise. 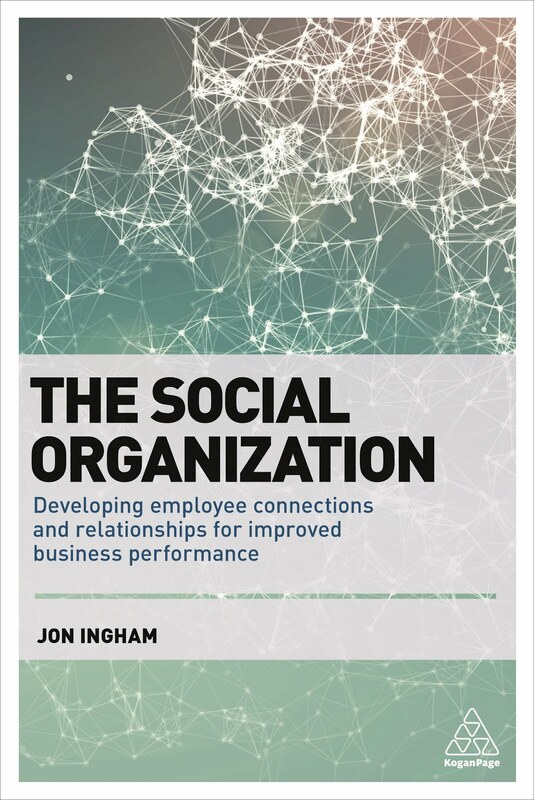 Eg if your whole organisation is built around personal and organisational appreciation (eg using AI, strengths etc) then social recognition might fit well. If it’s based on more balanced performance management (failures as well as successes), you may need to use one of the social performance management systems. And if it’s about innovation, then I’d go for a social system that is built around this. 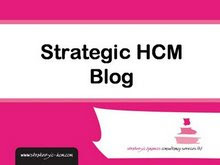 Of course, over time, all these systems will become increasingly integrated (through organic development or acquisition) in exactly the same way that best of breed HCM systems have all been joined together into a small number of integrated talent management platforms over the last five years. But until then, my advice would be to focus clearly on what it is you want. Addendum: I thought that was a good last line with which to finish off the post. However, thinking it through, I’ve got one more: if more social appreciation isn’t what you want, then think about whether it should be (what you should want)! Eg if you’re going to prioritise innovation, you need to be clear about which you think comes first – ie does appreciation follow innovation (you need to encourage appreciation to stimulate more innovation) or is it the other way around (that stimulating appreciation will most likely lead to more innovation taking pace)? I think that increasingly organisations are going to have develop their people and build their cultures first (what I refer to as creating value). If you agree with this, then recognition is a pretty good place to start.